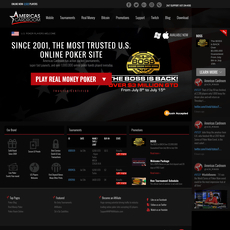 Stake as the name implies, is a gambling website involved with making high stakes. 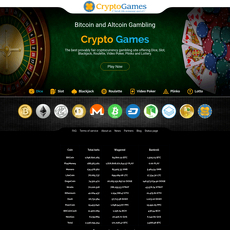 There are many unique games on this site which are fun, entertaining and exciting! These games go a long way from Blackjack to Mines, Plinko, Wheel, Hilo, Roulette, Chartbet, Dice, Baccarat, etc. Obviously, this is a mobile casino. 2. Fast/Ultra speed transactions (involving deposits and withdrawals). 6. 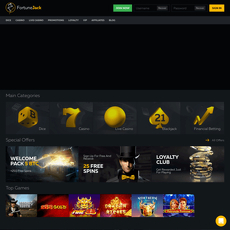 Distinct rewards, offers, levels and achievements for players. 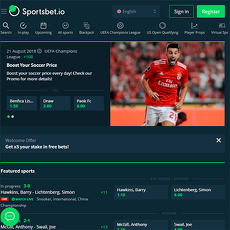 Intelligently, Stake is the smartest website anyone should go to for exclusive gambling. 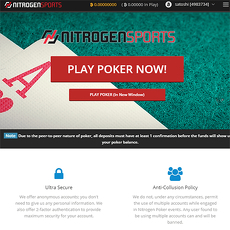 They understand how gambling works because of their involvement in transparent house edges and easy win chance oriented multipliers. 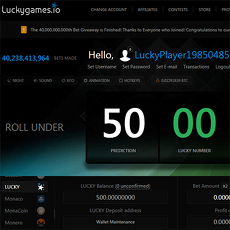 Also, one more thing that makes Stake unique is that they make use of a technology called Provably fair which ensures that players are at ease when playing a game. 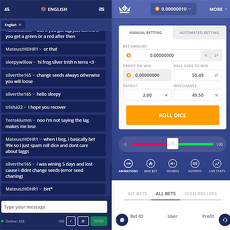 For the anxiety on having a loss after placing a bet either for security reasons or another, Provably fair verifies your bet easy and fast. 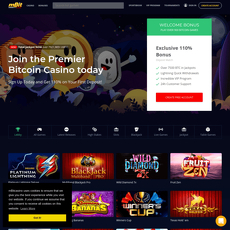 The site promises bonus and rewards. Many unique and exciting are available onsite. 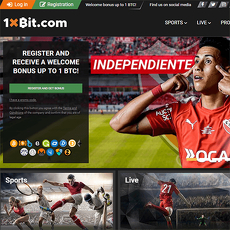 Provably fair technology which verifies and determines reliability of bet. Site doesn’t look 100 % attractive to use; new themes are required.